.NET Core 3.0 Preview 3 was released last month, and it includes a bunch of new updates to ASP.NET Core. There are a couple of updates related to Angular. In this new update, the default Angular template is updated to Angular 7 and the option to add authentication while creating an Angular or React application. 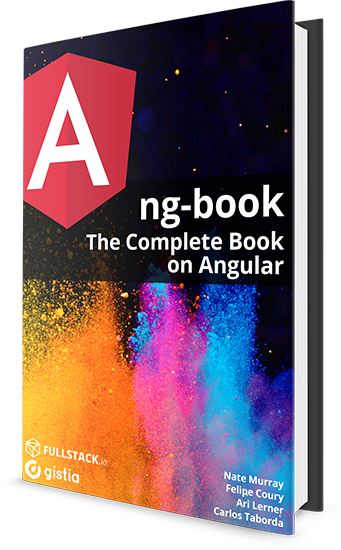 In this post, we’ll see how to create an Angular 7 app with Visual Studio 2019 and add authentication to Angular 7 App using ASP.NET Core 3.